Henry Richard Van de Pol went to be with our Heavenly Father on March 9, 2019 after battling brain cancer. He was born on November 14, 1956 in Modesto, CA to John and Wilma(Weststeyn) Van de Pol. Henry started the dairy business with his brother, Gerard, in 1992. They continued to grow the business by expanding the dairy and adding almond trees. 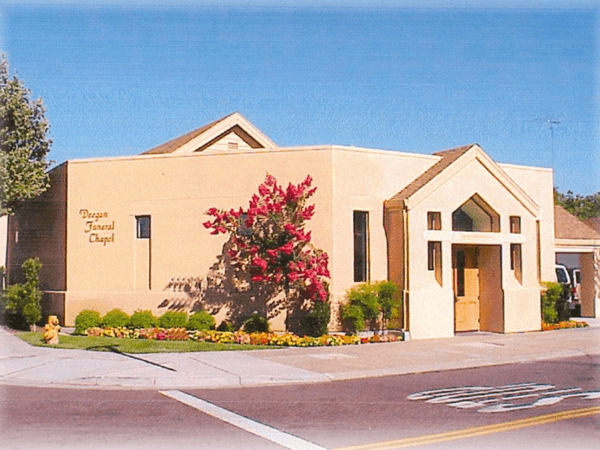 He attended Almond Valley Christian Reformed Church where he served as a deacon. 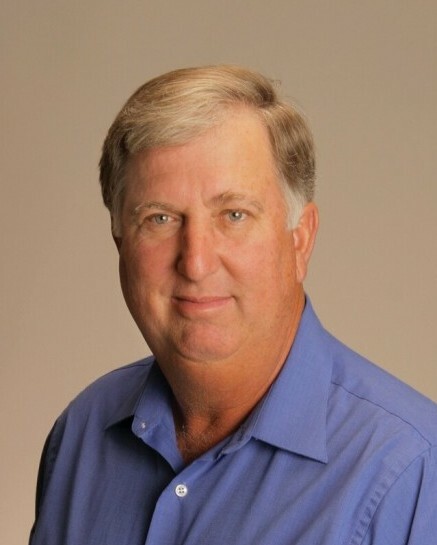 He also served as a board member to the San Joaquin Farm Bureau and Western United Dairyman. He enjoyed traveling with friends and spending time with family, especially the grandchildren. Henry is survived by his wife of 41 years, Joyce; his mother, Wilma Van de Pol, of Ripon; children: Henry(Hilary) of Escalon, Christina(Jeremy) of Lynnville, TN and Teresa(Robert) of Escalon; grandchildren: Olivia and Emily Van de Pol, Addison, Liam, and Ella Kirkpatrick and Mikayla and Kiera Egan; his brothers: John(Sue) of Littlefield, TX, Bernie(Donna) and Gerard(Bonnie) of Escalon; many nieces, nephews, and in-laws. He is preceded in death by his father, John. A viewing will be held at Deegan Funeral Chapel in Escalon on Monday, March 18, 2019 from 4-7pm. The burial service will be held on Tuesday, March 19, 2019 at 10am at Ripon Cemetery. A memorial service to follow at Almond Valley Christian Reformed Church in Ripon at 11am. In lieu of flowers, donations may be sent to Almond Valley CRC Outreach, P.O. 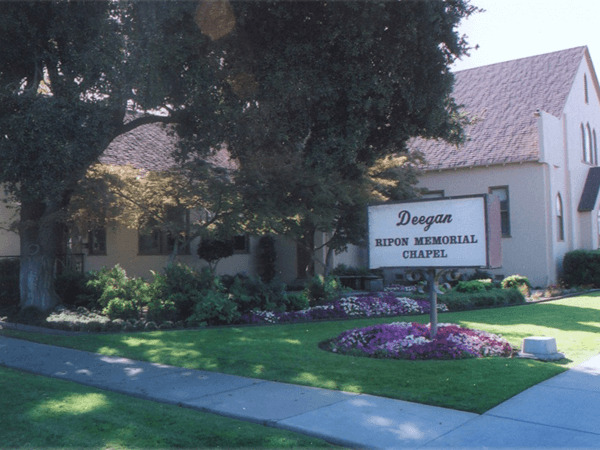 Box 395, Ripon, Ca 95366 or Community Hospice, 4368 Spyres Way, Modesto, CA 95356.